This is because of pipe bursts in Khubetsoana and Stadium area. The shutdown is due to maintenance works on a major leak along the pipeline that supplies these areas. Water supply will be restored when the repair works have been completed. 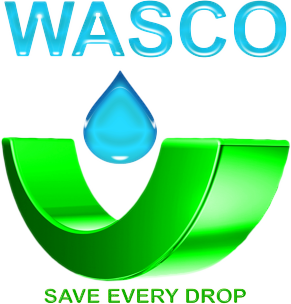 WASCO regrets the inconvenience to be caused by these service disruptions. Lona banna joale metsi ha Abia teng a khaotsoe keng? hona ha lea re joetsa keng? we had challenges of low levels of production at Metolong, but we notified our customers through our notice posted on this website on 5th July and we also communicated through other channels as well.